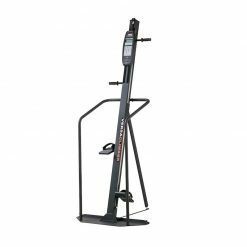 Matrix Krank Cycle focuses on the upper body, building cardio fitness, strength and core stability while burning calories. 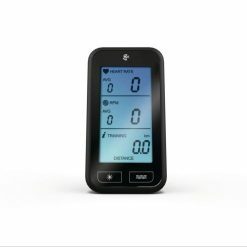 Studies have shown that Kranking increases VO2 max and will significantly improve cardiovascular fitness. For the first time you can get a great workout using just your upper body. 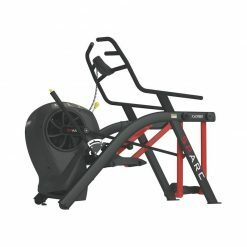 Matrix Krank Cycle focuses on the upper body as a way to build aerobic capacity, strength, endurance and core stability. 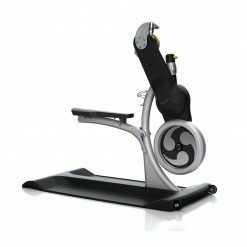 Matrix Krank Cycle features independent crank arms that offer a wide variety of movements to keep users engaged. The crank arm height is adjustable and the crank-and-flywheel assembly rotates to enable forward and reverse movement. 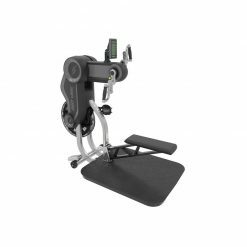 Available with a removable ergonomic saddle to allow for wheelchair accessibility. 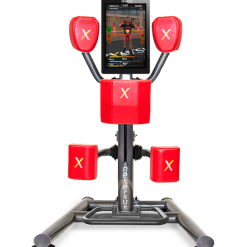 Kranking increases aerobic capacity and upper-body strength, burns calories and builds core stability. 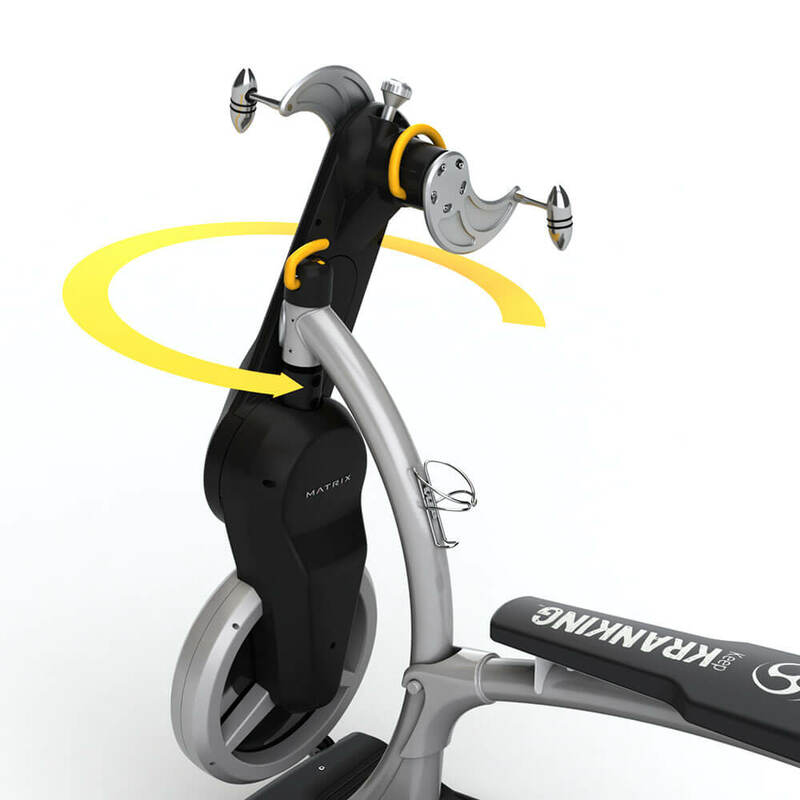 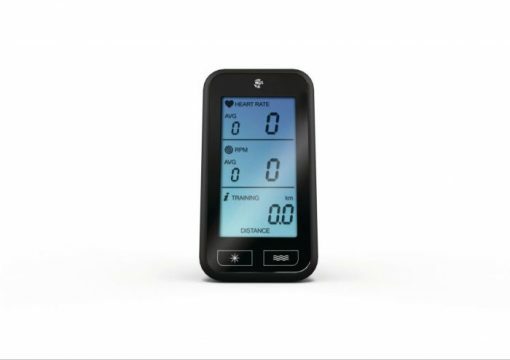 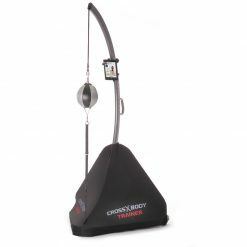 Optional Computer – The Krankcycle computer allows users to monitor heart rate, cadence and other training data. Wheelchair accessible due to removable seat and the secure platform with raised section to the rear to restrict wheel movement during exercise.